One of the last confirmed members of the House of Targaryen, “Stormborn” Daenerys Targaryen is the very definition of kick-a**. After losing her husband and child, she helps hatch three dragons from their eggs, who look to her as their mother and protect her fiercely. She also commands a huge army, by which she takes the cities of Yunkai, Astapor and Meereen, determined to bring justice to their enslaved peoples. 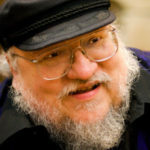 Her name, author George R. R. Martin revealed, comes from a blend of Korean and Welsh: ‘Dae’ means greatness and ‘Nerys’ means lord or chief—and she certainly lives up to her moniker. 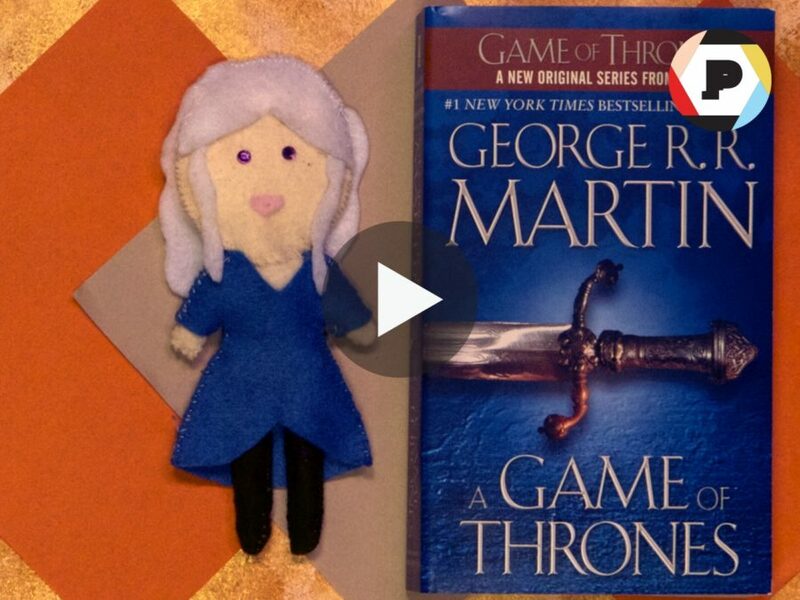 Watch below as we pay tribute to this self-assured heroine who is one of our favorites in the whole of the A Song of Ice and Fire novel series, because, DRAGONS.